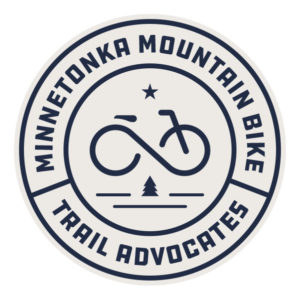 While the City of Minnetonka has identified Lone Lake Park as a potential site for sustainable mountain bike trails, our fight is far from over. Sign our electronic petition and send an email to City Staff, the mayor, and members of the Park Board voicing your support! The final decision about when, where and how many miles of trail will be built is directly correlated to how many advocates show up for these events. Join us to get involved and make a difference! The City Council will vote on the proposal to bring mountain bike trails to Lone Lake Park on October 22nd. Bring your family and friends to support this cause! Are you a Minnetonka resident?